The living room is a place to relax and catch up with friends and family. 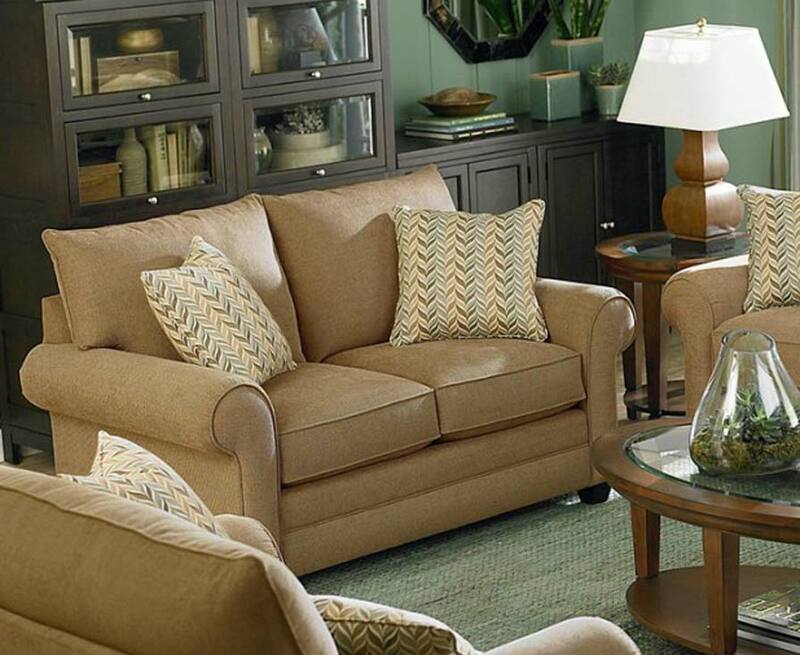 From game nights to lazy weekend afternoons, the living room is the hub where families gather to spend time together. That’s why Infinger Furniture has a large selection of sofas, sectionals, tables, chairs and recliners for the living room. Be the first to get design tips and sale information straight to your email inbox. The living room is a place to relax and catch up with friends and family. 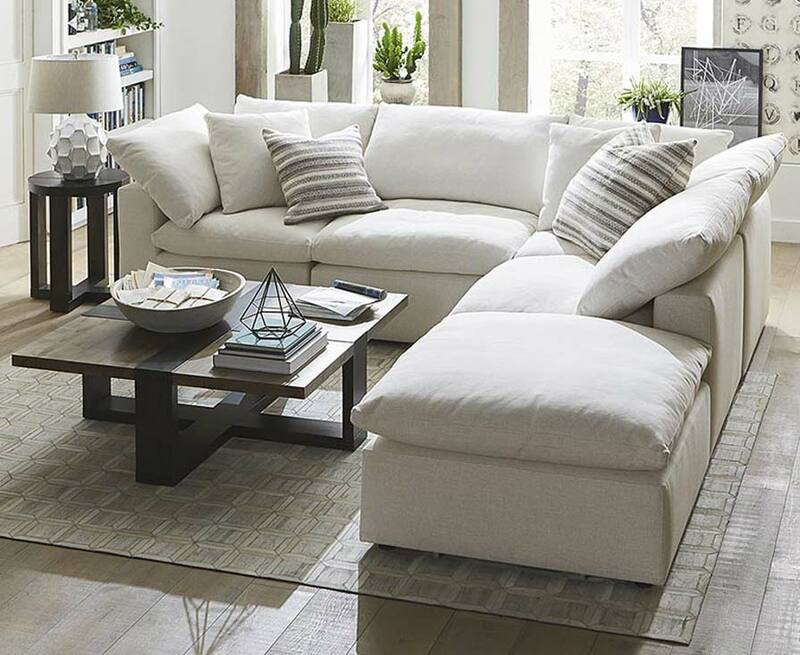 From game nights to lazy weekend afternoons, the living room is the hub where families gather to spend time together. That’s why Infinger Furniture has a large selection of sofas, sectionals, tables, chairs and recliners for the living room. 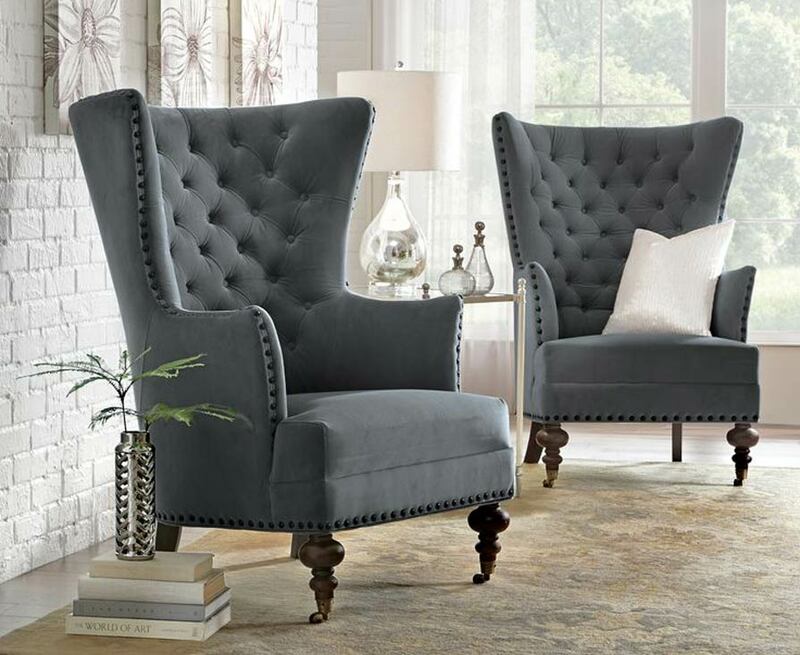 There are options for every size living room and every style of furniture. 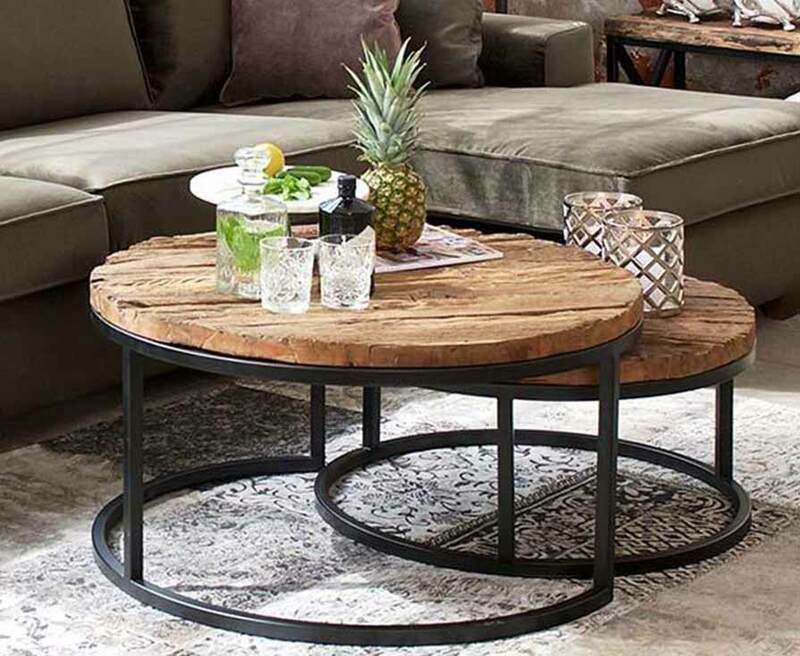 Whether you prefer a traditional design, farmhouse look, or contemporary feel, there’s something for everyone at Infinger. And because we are local to the Charleston area, we know exactly what styles are popular to the area. 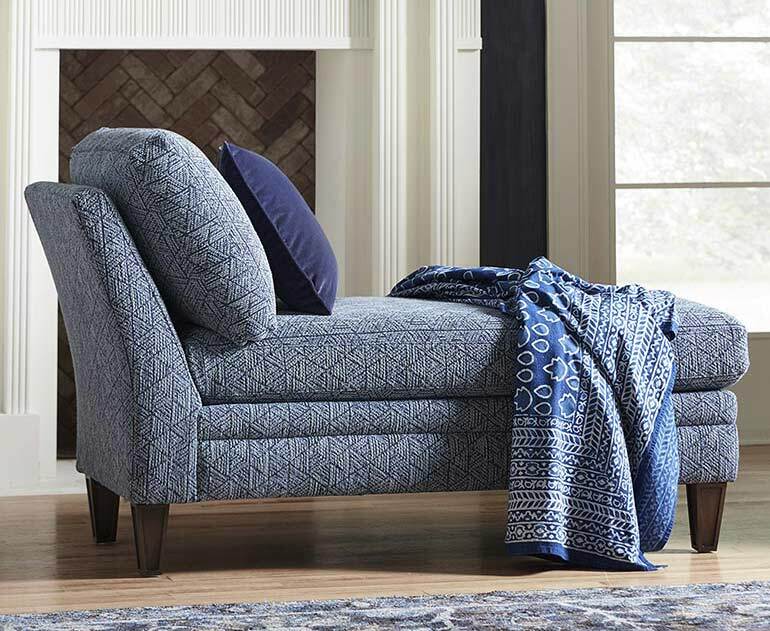 Our team of furniture experts hand select designs specifically for the Charleston market place so you can find more styles that are right for your home. Then a talented staff of designers are available to help every customer find the perfect living room furniture for their style. They listen to ideas and take inspiration from photos to help make dreams become a reality. Whether someone is looking for a whole-room makeover or they just need to update a few pieces, Infinger can help. 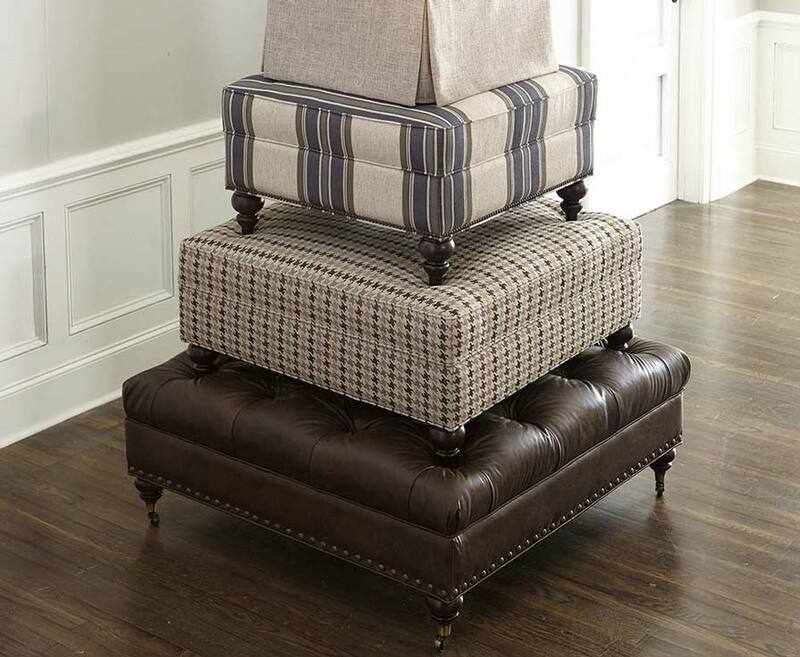 They can create entire sets of custom sofas, loveseats and sectionals or they can mix and match sofas, chairs, and ottomans for a completely unique look. And when it comes to coordinating patterns and colors, no one is better than the designers at Infinger! If your living room is also a rec room or you are shopping for a basement media room, Infinger is the perfect place to shop! Their selection of reclining living room furniture is second to none. 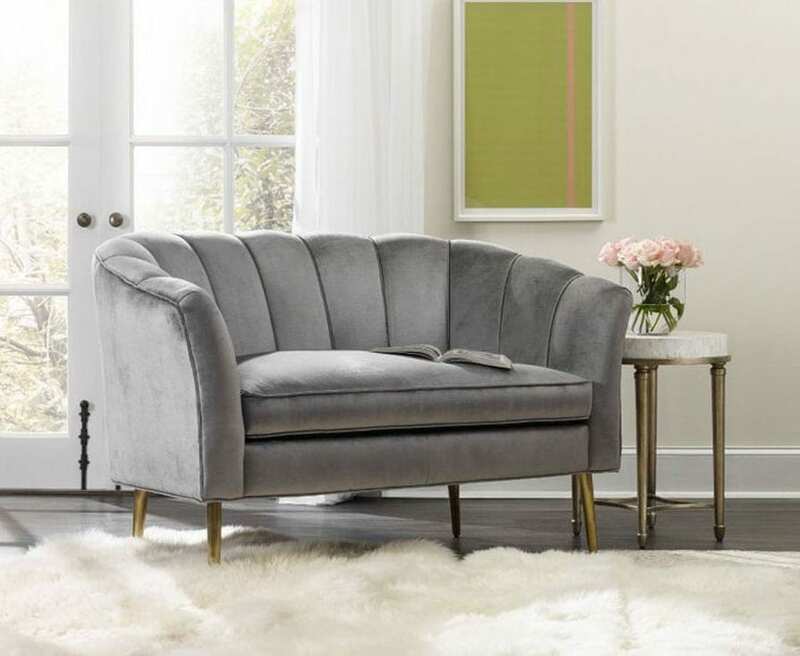 Stop by to test reclining sofas, loveseats, chairs and sectionals in every price range. You won’t believe how comfortable our leather reclining furniture with adjustable headrests and lumbar supports feel! 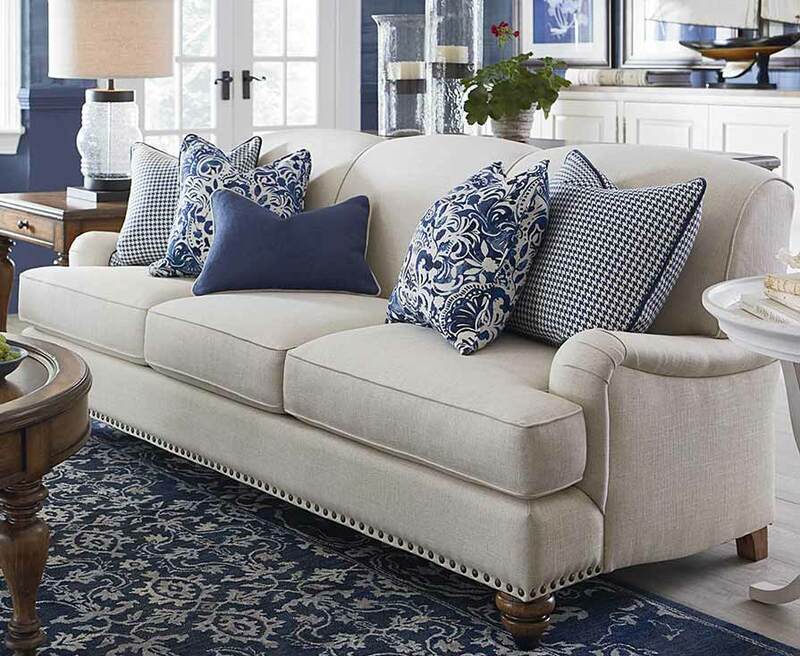 For all your living room sofa needs in Charleston, Hollywood, Goose Creek, Harleyville, Cottageville, Hanahan, Mount Pleasant, Summerville, Kiawah Island, Folly Island, Sullivan Island, James Island, Isle of Palm, North Charleston, West Ashley, and Johns Island South Carolina come to Infinger Furniture! Our associates do more than run our locally owned store, they help members of the Charleston, Hollywood, Goose Creek, Harleyville, Cottageville, Hanahan, Mount Pleasant, Summerville, Kiawah Island, Folly Island, Sullivan Island, James Island, Isle of Palm, North Charleston, West Ashley, and Johns Island South Carolina communities design the home of their dreams. And at Infinger, bedroom furniture is just part of what we do! So for all your furniture needs, visit Infinger Furniture! 217 South Goose Creek Blvd. Website errors - Errors, inaccuracies, or omissions regarding products and services will be corrected upon discovery, and are subject to change without notice, regardless of order status. If you are not satisfied with your purchase, please contact us directly or visit your local showroom. Our focus is quality, and we take care to ensure the information on our website is accurate. However, if you find an error, please notify us so that we may correct it. We apologize for any inconvenience this may cause. Note that some products featured on our website are for illustrative purposes only and may not be available for purchase as they appear. Contact us or visit your local showroom for more information on customization options, availability, delivery, and promotions.